This is genuine Swarovski Crystal, which is manufactured in Austria. 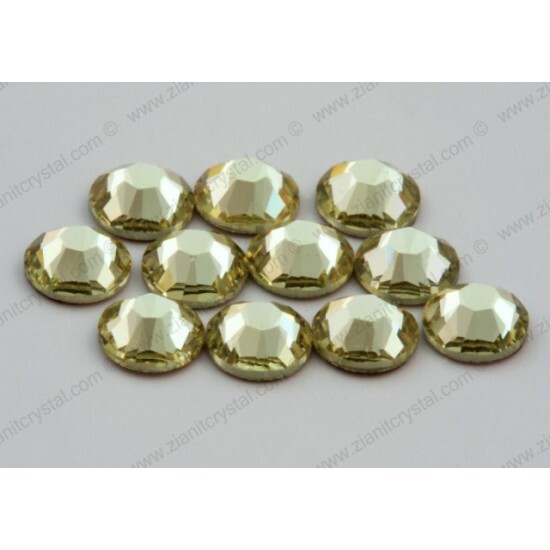 The size is SS 12 (~3.2mm) and the colour is Jonquil (213). This is genuine Swarovski Crystal, which is manufactured in Austria. The size is SS 10 (~3mm) and the colour is Provence Lavender (283.. This is genuine Swarovski Crystal, which is manufactured in Austria. The size is SS 10 (~3mm) and the colour is Denim Blue (266). S.. This is genuine Swarovski Crystal, which is manufactured in Austria. The size is SS 10 (~3mm) and the colour is Purple Velvet (277). ..